Today, like every other average day in America, 8 teenagers will lose their lives in preventable car accidents according to the Centers for Disease Control (CDC). Car accidents, which kill almost 3,000 teenagers a year, remain the number one cause of death for this age group. The only way we, as a society, are going to change that is by changing how we regard several of the driving behaviors that have proven to be the most dangerous amongst young drivers. The goal of National Teen Driver Safety Week is to help make those changes and when it comes to adopting attitudes aimed at keeping teens safe, parents have an important role to play. According to the National Highway Traffic Safety Administration (NHTSA) teen drivers are three times as likely as other drivers to be involved in a fatal crash. Studies have shown that there are several specific reasons that teen drivers are more likely to be in an accident than adult drivers. Focusing on those reasons and taking action to change those outcomes is what needs to happen to decrease the number of preventable deaths caused by teen drivers. To help parents understand where to focus and what kinds of actions to take, here are two of the most common reasons teens are more three times as likely to get in a fatal car accident as other drivers. The simple truth is that teenagers have been driving for a short amount of time which means they lack the long term experience that makes older drivers safer on the road. While there is no way to shortcut this process, since experience takes time after all, parents can make a difference by taking the time required to ensure their teen learns to be a safe driver. Many parents think driver’s education programs will teach their children everything they need to know to be a safe driver. 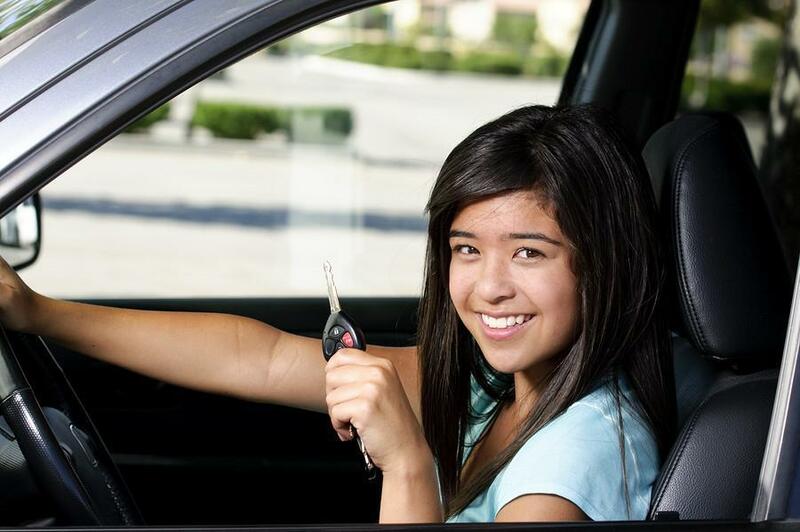 Unfortunately, while safety is an important part of many drivers’ education programs, the goal of those programs is to equip your teenager with the knowledge they need to pass their licensing exams. The knowledge and experience they need to drive safely after they get their license needs to come primarily from you. This means taking your teenager out to practice driving for at least the minimum number of hours required by the state. It also means setting a good example and sharing the benefit of your experience with your teenager. Another reason a teenage driver is more likely to be in an accident is that they are more likely to drive distracted than most adults. According to Distracted.gov, 10% of fatal accidents where the driver was under age 20 involved a driver that was distracted. Distractions come in many forms. Teenagers can be distracted by their phones, by the radio, by their passengers, and because they are eating. Make sure you are setting a good example for your teenager when it comes to distracted driving and put rules in place to ensure they are focusing on driving whenever they are behind the wheel.